Google is extending the software lifespan of its original Pixel and Pixel XL smartphones beyond what was originally promised. Today, in addition to kicking off its Android Q beta, the company made a surprise announcement: the Pixel and Pixel XL, first released in 2016, are eligible to run the beta release. Google isn’t directly confirming whether that means the devices will get the final, consumer version of Q, but I’d say it’s a very good assumption. Google came to the decision to include the 2016 Pixels based on popular demand. 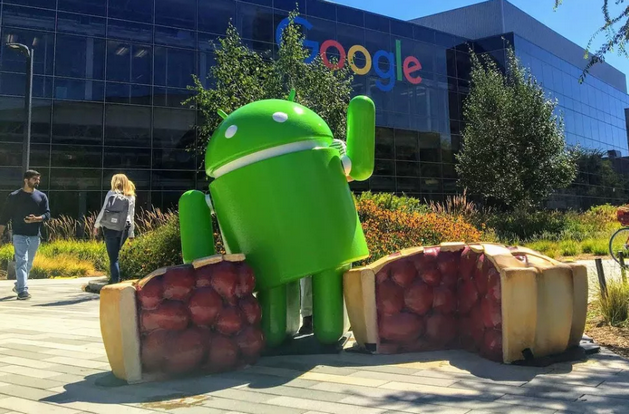 The company’s original timeline would have made Android 9 Pie the final major software release for the first-generation Pixels, which launched with Android 7.1 Nougat pre-installed. With this extension, both phones will have gotten three additional releases worth of new Android features and refinement — a bar that many other phone makers fail to meet. The Pixel and Pixel XL are no longer sold by Google or most carriers, but it’s not uncommon for stock of the company’s first self-branded phones to pop up from time to time. And yes, that original Pixel camera still holds up pretty well. Google has already pledged that the Pixel 2 and Pixel 3 will receive three years of Android software updates.